We’re huge fans of Bondi Harvest, the hit weekly YouTube cooking show set against the background of one of the most stunning beaches in the world. Chef Guy Turland and director Mark Alston combine their passion for food with their laid-back attitude, to produce super tasty (and super healthy!) recipes using only fresh and local produce. SheSaid chatted with Guy to get the inside scoop on how it all started and what he’s excited about cooking this summer. There is huge hype around your cooking show, Bondi Harvest, and it’s only getting bigger. How did it all come about? 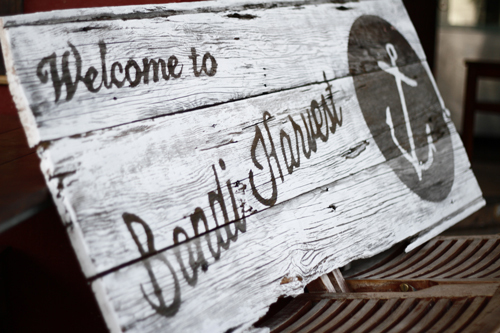 We’ve got large goals for Bondi Harvest and are super pumped for it to have grown so quickly. Mark, who’s the other half of Bondi Harvest and behind the camera, approached me about the idea while doing a test shoot for a different cooking concept. 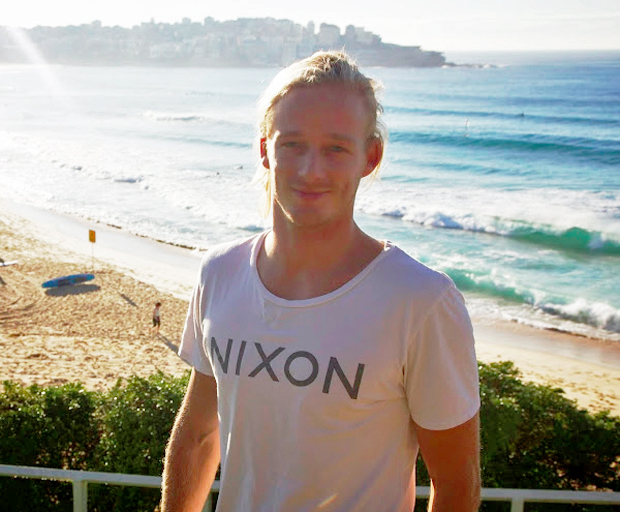 It was funny when he was pitching it to me, it sounded like he was doing a rundown of my life – “it’s a cooking show about seasonal, sustainable food featuring surfing and spearfishing based round Bondi Beach.” Yep, that I could do! We started filming in secret on and off in between our day jobs about 18 months ago to see if we could commit to the concept. We launched it only eight months ago, it’s been a crazy fun ride ever since.Two trips to the USA, and now doing a pop-up Bondi Harvest restaurant at The Depot in North Bondi. What would you say is the best part about your job? I love what I do, working with my mates, and I do it from the most beautiful beach in the world. I then get to share all this and connect with a worldwide audience through YouTube – it’s mind blowing. With summer just around the corner, what are you looking forward to cooking most? The summer BBQ – after surfing all day, firing up the BBQ on my balcony. Slow BBQ’ing a big bit of salt spice-crusted beef, some cold beers and some mates. What are your top three summer ingredients? Summer berries, zucchini flowers and kingfish. If you could cook for anyone, who would it be? Heston Blumenthal or Kelly Slater. Would love to pick their brains…I think I’d be crazy nervous in the kitchen that night!